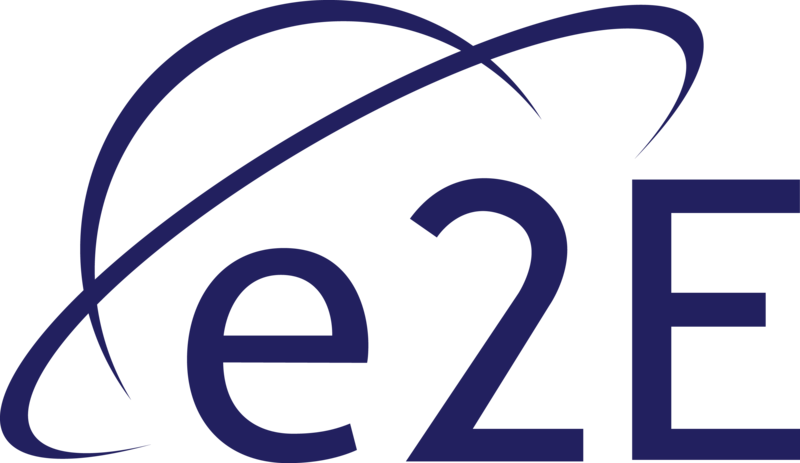 e2E Services Ltd., in consortium with Bright Ascension and Stevenson Astrosat have been awarded an NSTP 2 Fast Track funded project by the UK Space Agency (UKSA) through the CEOI-ST. The study is to research and demonstrate the technical and commercial viability of end to end EO services from collection of raw EO data at one end to the dissemination of the product data to uses at the other end over hybrid sitcom/terrestrial networks. A key aspect of the project is to deliver the Performance/QoS monitoring functionality of e2E’s end to end service management software tool using a range of EO service typed transported over a scalable space segment architecture which could accommodate a single spacecraft through to LEO/NanoSat constellation.